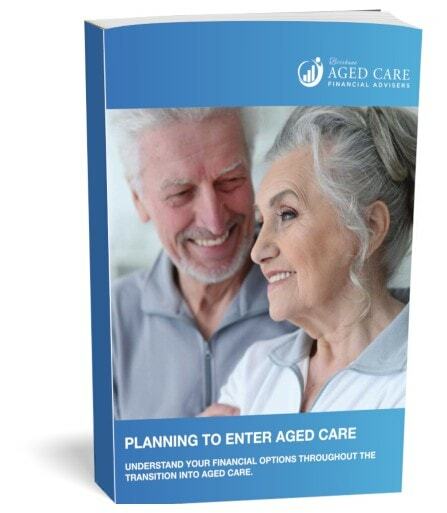 Aged care is a journey that sometimes often starts months or years before the resident actually moves into care. Perhaps you are at the stage of just doing research now? When family can see the health of a loved one deteriorating and the need for aged care looming, it’s a sign to gather information and prepare. This guide is an invaluable resource that will help you get ready, and understand the road ahead. Enter your details in the form below and we’ll deliver your guide via email instantly!